Elon Musk is spread pretty thin these days as he manages The Boring Company, SpaceX and Tesla Inc (NASDAQ: TSLA). In turn, Tesla’s spread pretty thin as it balances ventures in automotive manufacturing, solar energy and battery construction. As a Musk investor, it’s difficult to know where to focus. But Tesla’s 11 patent applications filed between May and September might offer some insight. The patents included safety mechanisms, communication redundancies and a replacement technique for lithium-ion batteries; weight-supporting structures, fluid-directing valves, auto-configured seat belts, air conditioning vents and traction control systems for Tesla’s all-wheel-drive electric vehicles; and a heat-recovering industrial oven for materials treatment. As Baird Equity Research points out, the applications are heavily focused on energy safety and efficiency, primarily for automotive development. Upon approval, these patents should insulate Tesla from rivals and help the firm remain an industry leader. Baird anticipates continued innovation from Tesla in gigafactory, solar and other technology that will merit additional patent filings. Baird reiterated its Outperform on Tesla with a $411 price target. 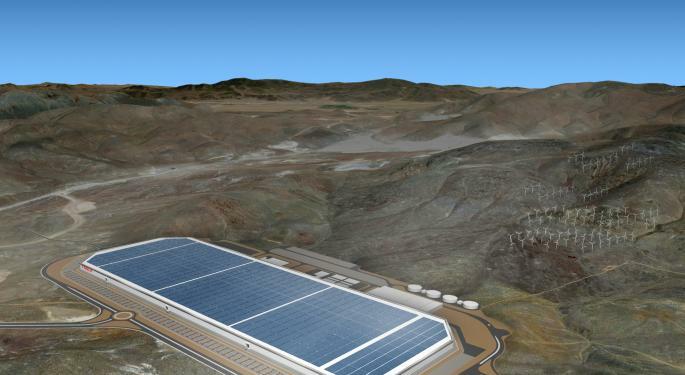 Kallo sees catalysts in increased Model 3 production, October’s semi-truck reveal, reviews of Tesla’s solar roofs, additional energy projects and news about upcoming gigafactories. At the time of publication, Tesla was trading at $342.87. 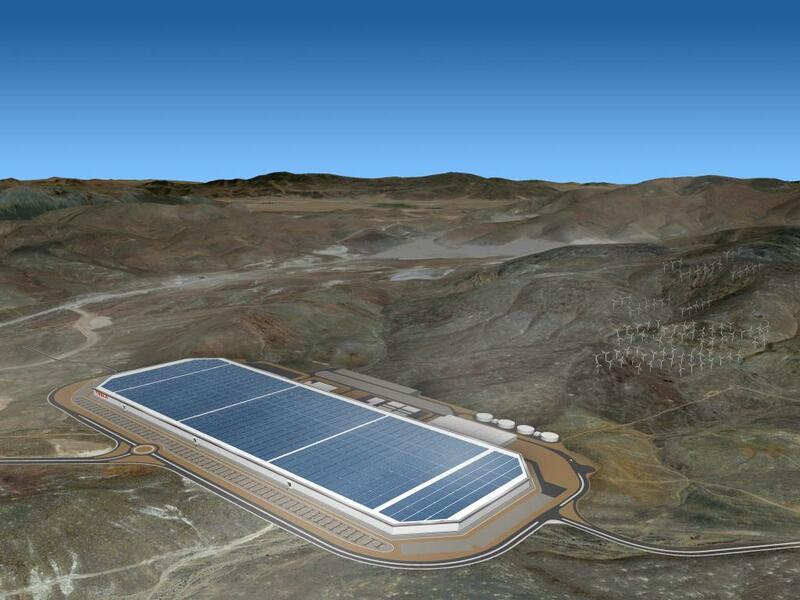 The Tesla Gigafactory in Nevada. Courtesy photo.